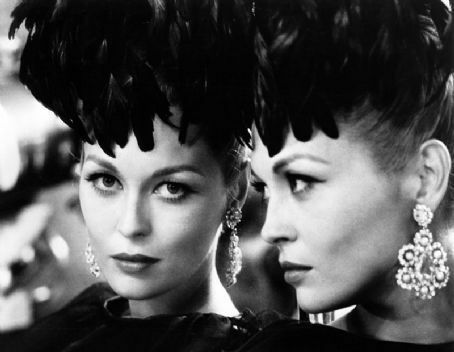 Ultra glam! 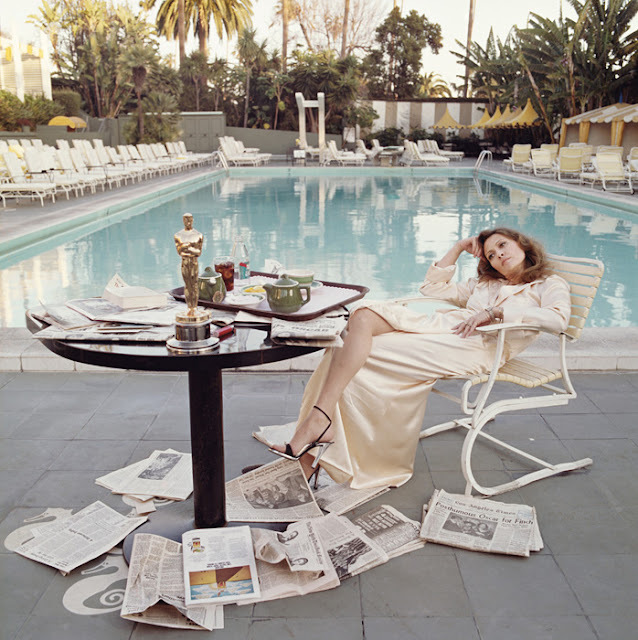 Faye Dunaway the morning after the Oscars. I'm trying to figure out how I can pull off a silk gown and stilettos? 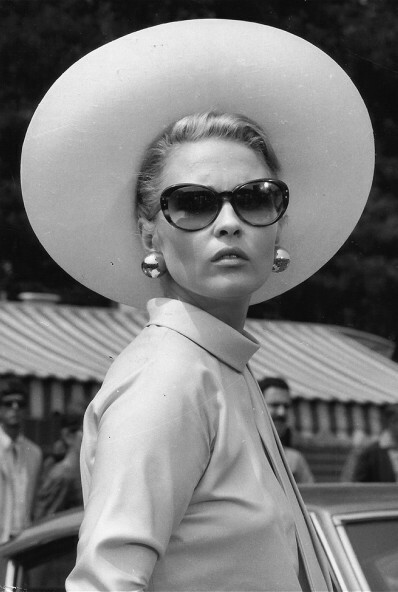 On the lookout for a creme-yellow silk wrap-dress + a pair of vintage silver and black strappy heels! Watch the video below to achieve the messy high-top bun yourself.